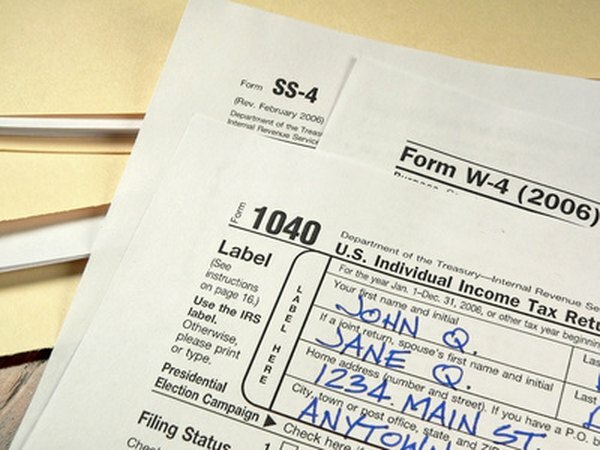 You pay ordinary income tax on IRA and 401(k) withdrawals. 1. Is a 401(k) Pretax? 2. Can an Employee Roll Over a 401(k) Into a Self-Directed IRA While Still Employed? You can use either a 401(k) or an individual retirement account to build a tax-deferred retirement nest egg. At the age of 60, you no longer have to contend with age-based premature-withdrawal rules for a retirement plan, but your 401(k) and IRA are still subject to other rules and restrictions. If you lack the cash to fund both account types fully, you should review the pros and cons of 401(k)s and IRAs. Typically, a 401(k) plan includes a variety of mutual fund options designed to meet the needs of employees of all ages and income levels. If you plan to retire within a few years, you might choose to invest your money in low-risk bond funds or cash-equivalent money market funds. However, your options are generally limited to shares of some type. If you set up an IRA, you can invest in mutual funds, but you can also buy federally insured certificates of deposits and other low-risk instruments. At the age of 60, you might choose to invest your IRA cash in an annuity so you can create your own pension-style income stream. If you are comfortable with a higher level of risk, you can also invest in stocks or aggressive mutual funds. As of 2012, you could make an annual contribution of $5,000 to your IRA. A participant 50 or older also could make a "catch-up contribution" of $1,000. Your contributions for the year cannot exceed $6,000, and even then they might be restricted because of your income level. With a 401(k), you can make an annual contribution of up to $17,000. Based on your age you can also make a catch-up contribution of up to $5,500. Additionally, your employer might make matching contributions to your account. You can move funds between IRAs at any time without incurring tax penalties, as long as you complete the transfer of funds within a 60-day window. This means you have a relatively high level of liquidity if you are dissatisfied with the performance of your IRA. Normally, you cannot access your 401(k) funds while still working. However, some firms allow you to make in-service withdrawals once you reach the age of 59 1/2. In such instances, you can roll over your own contributions and the account earnings to an IRA, but you cannot roll over your employer's matching contributions. If you quit your job you can roll over your 401(k) funds, but you might forfeit company contributions if you have worked for that employer for less than five years. IRAs are subject to required minimum distributions, which means you must begin making taxable withdrawals from your account when you reach age 70 1/2. As a 60-year-old, this could be an issue if you want to invest some of your money in an annuity or other investment with a horizon of more than 10 years. An 401(k) account is also subject to required minimum distributions. However, you do not actually have to begin making withdrawals if you are still working at age 70 1/2. If you plan to work at least another 10 years, your 401(k) gives you longer to enjoy the benefits of tax deferral. Some 401(k) plans include a Roth option, in which you deposit cash into your retirement account on an after-tax basis. You do not have to pay tax on withdrawals of Roth funds as long as you hold the account for at least five years and you have reached age 59 1/2. Roth IRAs work similarly, but Roth 401(k)s are subject to required minimum distributions rules, and Roth IRAs are not. Additionally, you can access Roth IRA principal at any time, while your Roth 401(k) funds are generally inaccessible while you are still employed.